How can we help friends, family and colleagues? First Aid is a vital skill that not enough people posses. Here at Binary Plus Training we aim to equip all of our clients with valuable skills that can ensure they know how to respond in the case of an emergency either at work, at home or at play. Find out more about our courses by clicking the button below. 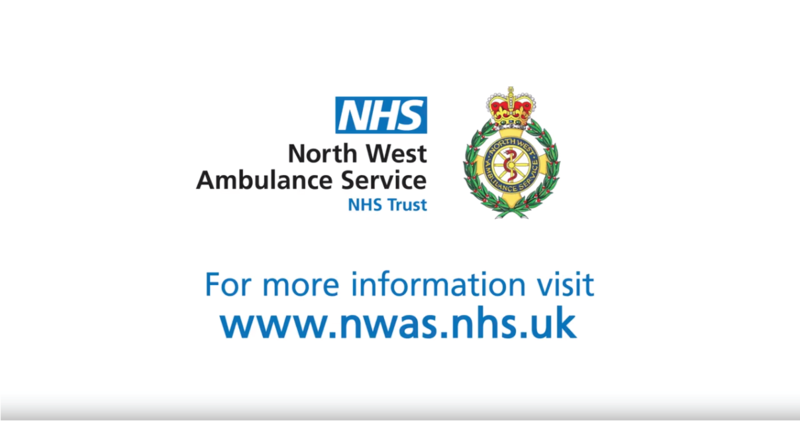 Watch this great video from the North West Ambulance Service. You too could be a life saver! We have a range of courses and consultation options available to the public and to organisations. From public courses where an individual can sign up to attend, through to full in-house bespoke training for companies and other organisations. HSE and OFSTED compliant training to ensure your staff are safer at work. Tel: 01706 489084 or Email courseinfo@binaryplustraining.co.uk for more information. Binary Plus Training is a trading name of Binary Plus Limited, a company registered England and Wales (Company No. 08960995) Grays Court, 5 Nursery Road Edgbaston, Birmingham, B15 3JX - VAT Registration Number GB186951754.